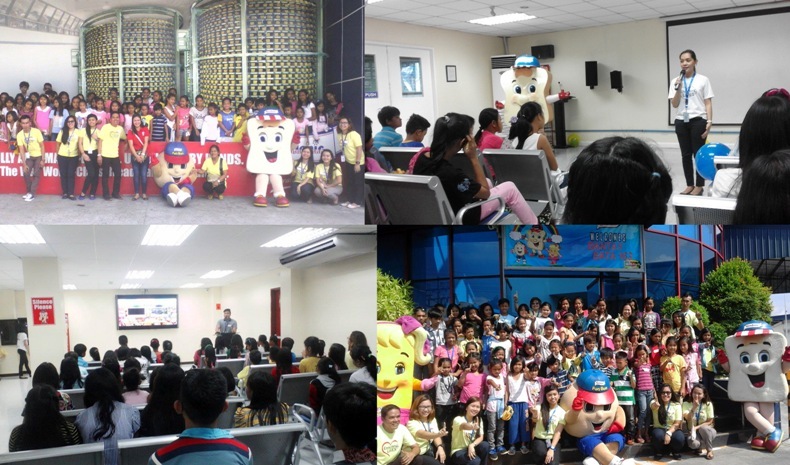 Fifty selected Bantay Edukasyon scholars of Bantay Bata 163 Laguna and some Bayanijuan children from Humanity Ville had a chance to visit one of the most modernized and innovative plant in the country, Gardenia Bakeries (Philippines, Inc.). There was an excitement in their eyes as they flocked to the assembly venue early in the morning. They were accompanied by their respective parents. The children were very energetic and thrilled to get there. The activity was part of Gardenia Bakeries quarterly outreach program for kids and other various groups. 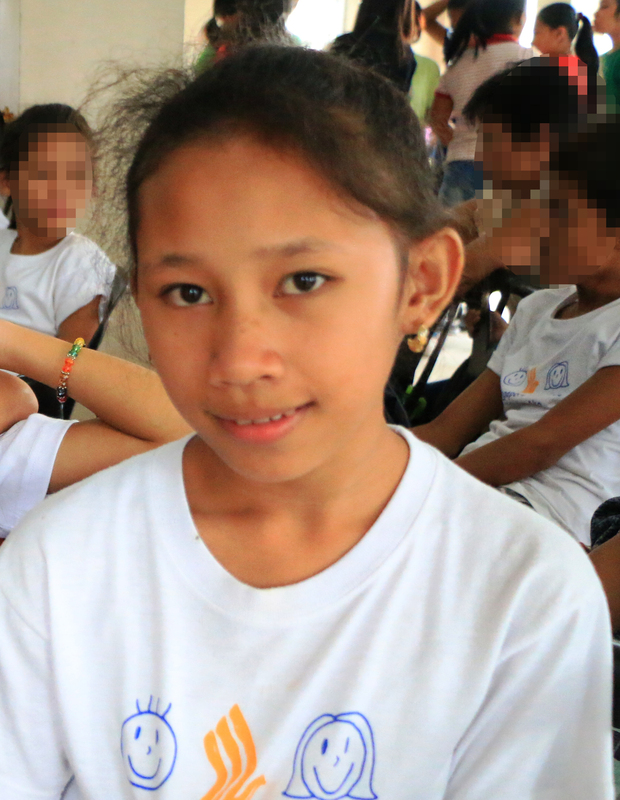 Bantay Bata 163 Laguna children were the third and last batch of the beneficiaries for this quarter. The tour started with a little welcome program from staffs and volunteers of Gardenia Bakeries. It was followed by an audio-visual presentation of how Gardenia Bakeries started and how it manufactures 6,000 pieces of bread per hour! The children were vividly watching and listening to the film. The kids were amazed. Different machines and stages of producing bread were also demonstrated. The children accompanied by Gardenia staffs and volunteers toured the whole plant. They were all astounded. At the end of the tour in the production area, children were now educated how their favorite bread was done. As they all say, “Masarap, Kahit Walang Palaman”. Children participated to some parlor games spearheaded by Gardenia staffs and volunteers. They played bun eating, balloon relay, puzzle solving, and memory games. Truly, it was such an educational and entertaining day to all of them. Adding to their delight is the appearance of Gardenia Bakeries famed mascots namely Gardie, Fun Boy, and Twiggies. The children were all excited to take pictures and dance with them. All of the children participated on the said program. In such a short time, Gardenia Bakeries provided some school supplies for prizes and each child were given Gardenia bread giveaways as presents.